Companies are increasingly booking Airbnb apartments to accommodate their traveling employees. To meet growing demand, Airbnb has been expanding its business offerings and promoting a customized website for business travelers. This site only shows business-friendly places with Wi-Fi and other key amenities. 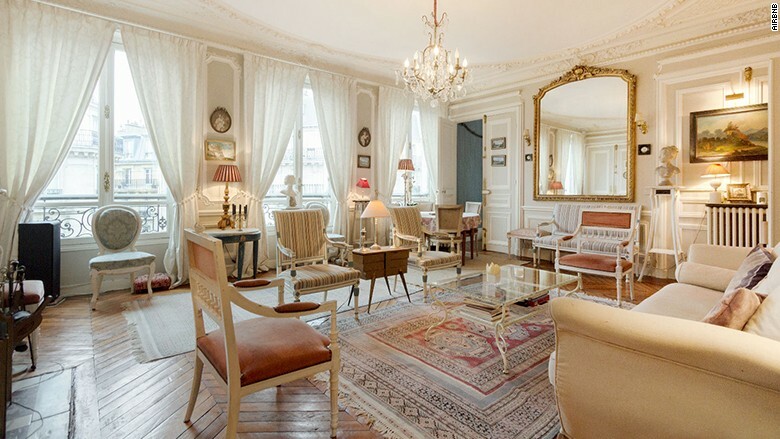 For example, this four-bedroom apartment in central Paris is considered ideal for business travelers who are attending a conference together. Airbnb also charges a cleaning and service fee.